Why People Move To Arizona? 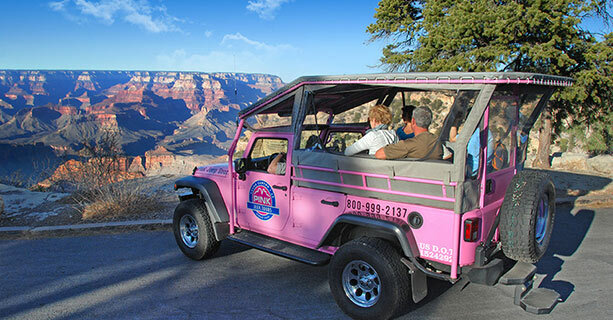 Enjoy a One of a Kind Vacation in Beautiful Arizona! Come and vacation in Arizona! We will help you discover all there is to see and do in our beautiful Arizona desert. 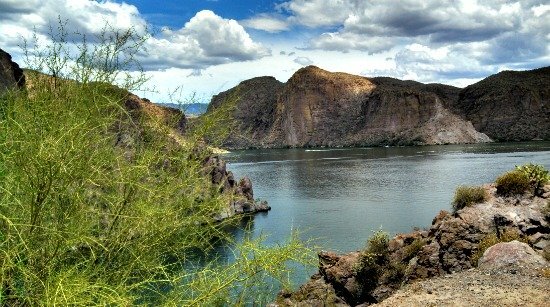 We will introduce you to some of the most unique and interesting Arizona vacation ideas found anywhere which we believe will help you create the perfect getaway! Whether you are coming to Arizona by yourself, as a couple or an entire family, we welcome you to our site and thank you for visiting. It is our mission to help you with the many suggestions we offer. Our state has so much to offer you! Native American culture, lakes and rivers (yes, lakes and rivers… we have many lakes for endless hours of water fun!) Grand Canyon adventures, golfing, cowboys who re-enact the Wild West days, museums, mountains, wildlife, skiing, guided tours and so much more! With more than 300 days of sunshine each and every year, the activities are endless and we hope you will consider booking your reservations through our site. There are many options that we will be providing you with that will help you create a personalized vacation of a lifetime in the desert southwest. If you are looking for an endless list of things to do while keeping cool in the stifling hot Arizona Desert summer sun, then you have come to the right location. Not everyone would agree that living in Arizona, ESPECIALLY hiking on the mountains in 110 degree heat would be a wise choice in July, August, or even September, let alone golfing, for that matter... BUT, if you plan your activities early (or late) in the day, believe me, you will really enjoy what the state has to offer as I do. 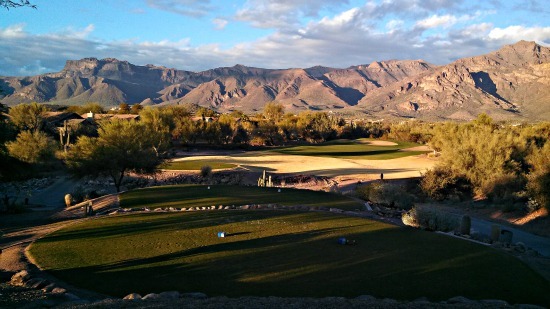 Don't let the warmer months deter you from wanting to vacation in Arizona. There are plenty of very comfortable areas in the higher elevations. Whether you are a full-time resident of Arizona, a retiree looking to vacation in Arizona during the winter months, living in the southwest has something to offer everyone. Many people might not actually believe that there are so many things to do in the middle of the desert. But, no matter what your interests are, there are countless ways of entertainment to satisfy anyone's taste buds in the outdoors or indoors. 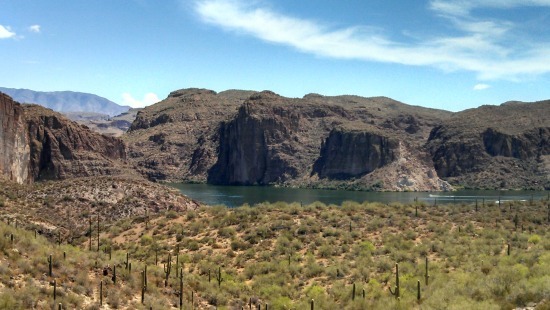 If it's lakes that you enjoy, Arizona desert living is home to many lakes. If it's cooler weather you enjoy, this state also has plenty of cooler weather, including snow! Yes, I said snow! If you love to ski, snowshoe, snowboard, or just like to see snow in the winter, your vacation in Arizona can easily include the word snow, too, of course during our winter months. You can find cooler weather about two hours north of the Phoenix area located in the higher elevations. Relocating to this state is an especially great choice as it has so much of what people are looking for. Many people who make the permanent or temporary move are pleased to discover all the many options they have to enjoy while living here. Arizona desert living strives to help you with your stay, even if it is permanent! We are constantly updating our site to serve you... if there is something you would like to see, please feel free to contact us. Whether you are a tourist or a full-time resident, My-Arizona-Desert-Living will provide you with the best possible information and will continue to do so with ongoing useful information about living in the southwest. and so much, much more! All this comes to you with personal first hand knowledge from someone who lives and LOVES living in Arizona. I grew up in Wisconsin (Yes, I am a Cheesehead) and also lived in Minnesota for many years, so believe, me, moving to the heat was NO problem! I will also include my interesting and sometimes funny personal stories. Thank you for visiting our site. We really do appreciate it. Use the search box below to quickly find what you're looking for! Join Our Mailing List For Tips, Deals & More! Like Our site? Click here to learn how we did it.